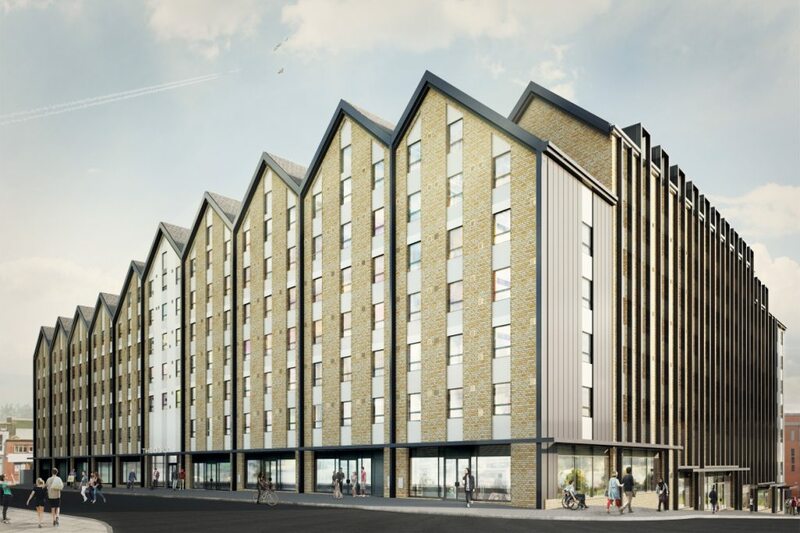 Exeter’s latest city centre student housing development – The Depot – is under construction and is due for occupation later this year. Agents are now looking for businesses to occupy the 20,646 sq ft (1,918 sq m) of retail, leisure and business space being made available on the ground floor. The 600-bed development on Bampfylde Street, which is already reporting 50% student reservations for the next academic year, is next to the seven-screen Vue Cinema and opposite the city’s bus station and a £300 million mixed-use development including 500 homes, two hotels, offices, a leisure centre and a new civic centre. Bristol-based PAI members Williams Gunter Hardwick have been appointed as sole agents by Mace Developments to find tenants across a wide range of planning consents secured for the vacant space - including retail, financial & professional services, restaurants, takeaways and leisure uses such as gyms. A separate application has also been made for B1 office use. “We have already had a lot of interest from a wide range of potential occupiers despite only going to market this year,” says Director, Stuart Williams, of Williams Gunter Hardwick. Potential uses include a convenience store, coffee shop, bakery, bars, café/restaurant or gym as well as health and wellbeing or financial services.